Broad City's Abbi Jacobson Gets Personal In Her New Book, 'I Might Regret This' It's Tuesday. 'Broad City' co-star Abbi Jacobson's new book, 'I Might Regret This: Essays, Drawings, Vulnerabilities, and Other Stuff,' chronicles her cross-country road trip following a devastating breakup. 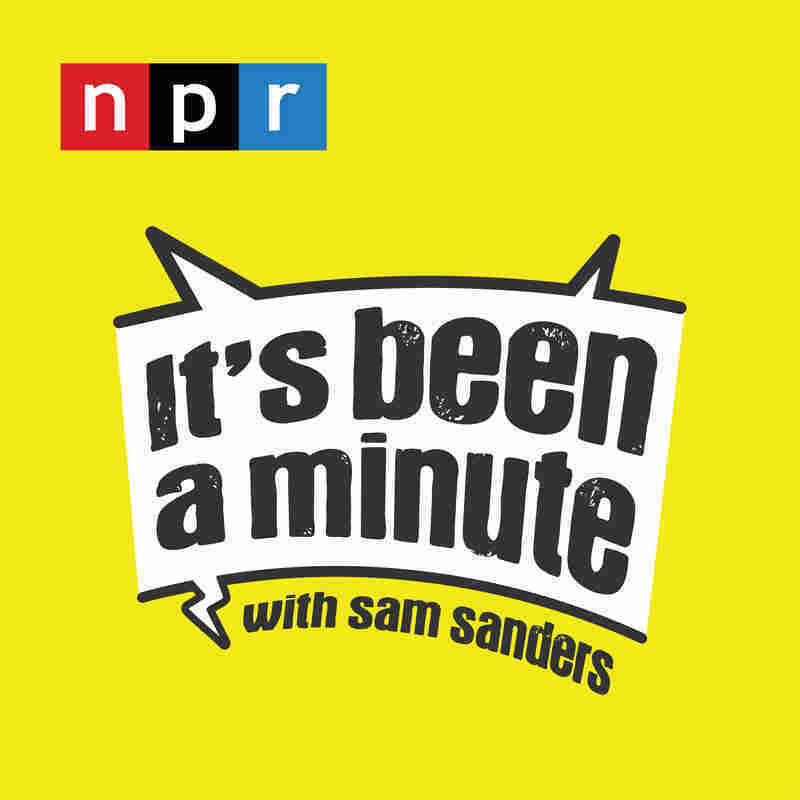 Tweet @NPRItsBeenaMin with feels or email samsanders@npr.org. 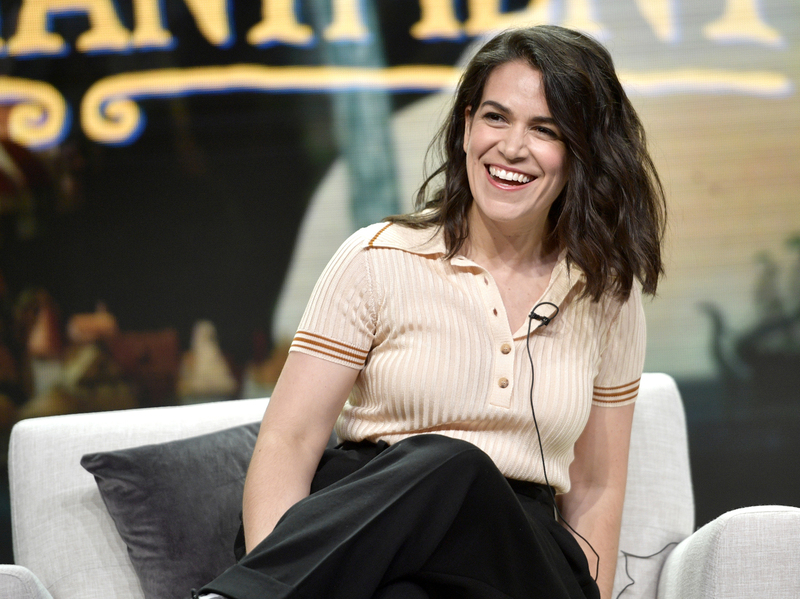 Abbi Jacobson speaks onstage during Netflix TCA 2018 at The Beverly Hilton Hotel. Abbi Jacobson needed a title for her new book. She was talking to Paul W. Downs, who plays Trey on Broad City, the hit Comedy Central show she created with her co-star Ilana Glazer. "The publisher was like, we need a title," Abbi says. "And [Paul] was like, 'Well, how do you feel about the book?'" Jacobson was still writing it. "I think this might be the most idiotic thing I've ever done," she admitted. "What about I Might Regret This?" Paul asked. "That's it," Abbi told him. 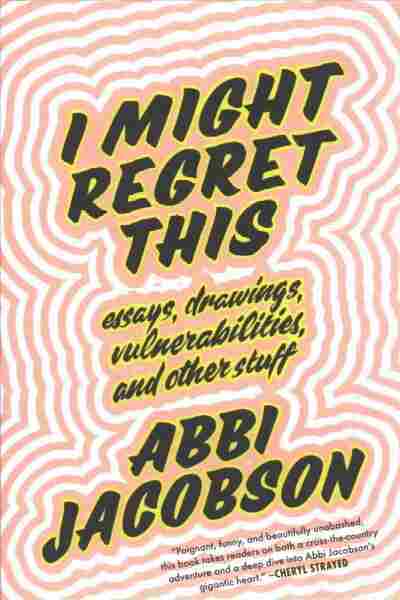 I Might Regret This: Essays, Drawings, Vulnerabilities, and Other Stuff is a collection of confessional essays, anecdotes and personal drawings from the cross-country road trip Jacobson took after a devastating breakup. Healing from a heartbreak can already a seemingly Herculean feat, and documenting the whole thing is something Jacobson said she felt she had to do. "I knew I was going to write it," she says. "I didn't know what the book was going to be, but I'm such a workaholic that in order for me to take a vacation, I had to make it a project." And she felt like she had a relatable-yet-specific point-of-view to offer as a queer woman who came to that realization later in life. Jacobson, 34, first dated a woman when she was 32 — and it was the end of that relationship that sparked her journey across the country. Still, she wasn't nervous to talk about it. "Besides the breakup part of it, the actual coming to terms with that part of who I am was fairly easy." Jacobson, whose friends knew she dated both men and women, publicly came out last year in an interview with Vanity Fair. "The interviewer — it was such a weird series of questions — she was like, 'I don't understand how you're single!' She was like, 'I mean, you're, like, such a catch — you're doing all these things. What kind of guy are you into?'" she says. Jacobson came to a realization: "Oh, no one knows about me." "I knew when I did it that was going to be some click-bait thing for them," she says. "But I was also so relieved, in a way." Opening up about her sexual orientation gave Jacobson an opportunity to talk very publicly about her private life — which is exactly what she does in her book. In one intimate essay, she tells how she adopted a dog after her breakup only to return the pup a week later upon realizing she couldn't handle the responsibility. "I'd wanted a dog for so long, and I'd been looking," she says. "And I felt like that would be the answer, for me to take care of this thing, to throw my energy and my love that I couldn't find into this dog. I thought it would just make me not depressed anymore and happy again, and I just realized this is not good for either of us." The personal nature of I Might Regret This, she says, is different than Broad City, which will end after its fifth season. But she adds this season, which will delve into Abbi and Ilana's friendship, is its most vulnerable. "There are still so many things that are in the show that are about me, and I tackle it in a more humorous way on the show — but I'm really excited about the season. I infuse a lot of things I'm really proud of." Coming out may not have made Jacobson nervous. Broad City's end may not have her shaking in her boots. But she says putting I Might Regret This into the world frightened her. "Writing the book was one of the most terrifying [things] — today, I've been terrified that this is out there — but I know how important it was for me," she says. "A lot of my life seems to be me forcing myself to do things that scare me. It's the only thing I have. It's just a good tool. If this scares me, I think those are the things you have to run toward." This episode was produced and edited for broadcast by Brent Baughman, Alexander McCall and Jordana Hochman. It was adapted for Web by Alexander McCall.